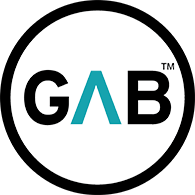 GAB Selected Recipient of Auction Proceeds at Whinny City Pony Con 2019. From the organizers of Ponyville Ciderfest and MLP-MSP F, Whinny City Pony Con is back for our fourth year! 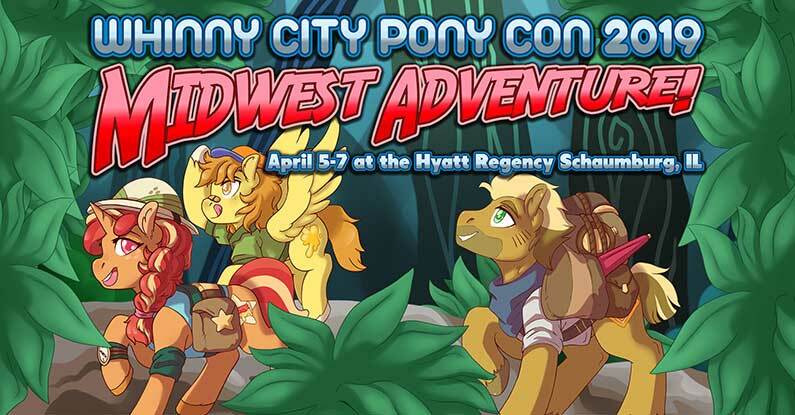 Chicagoland’s biggest My Little Pony: Friendship is Magic fan convention returns to the wonderful Hyatt Regency in Schaumburg, IL on April 5th – 7th, 2019! Our theme for 2019 is “Midwest Adventure”, where we will aim to capture the excitement of all kinds of experiences! Perhaps you’re travelling from far away places? Or maybe you’re discovering new people and making new friendships? Possibly even competing in exciting new challenges? You don’t need to visit ancient ruins for these things, because adventures can be found anywhere! We look forward to once again bringing the excitement of MLP:FiM and its fandom to Chicagoland for a fun filled weekend of ponies, friends, fun and entertainment.  And, GAB is once again honored to be selected the official charity recipient of the auction proceeds.  GAB wants to thank Ponyville Ciderfest and all of the visitors of Whinny City Pony Con for this incredible opportunity.